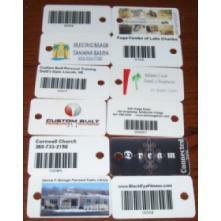 Neuton Data Systems - School Library Automation - Keychain Color Cards . Or mail us your business card and we will scan it for you at no extra charge!! 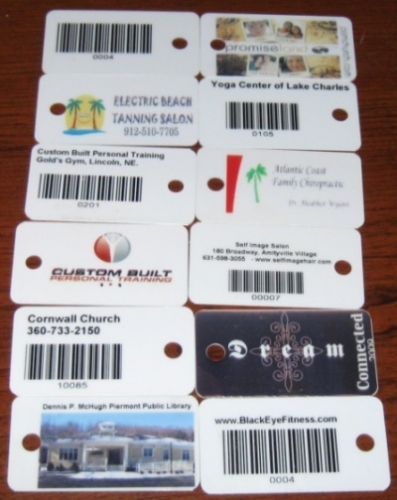 For professional looking library cards/customer cards that are inexpensive look no further for top of the line cards. These cards have your choice of a full color, beautiful template with barcode on the back.